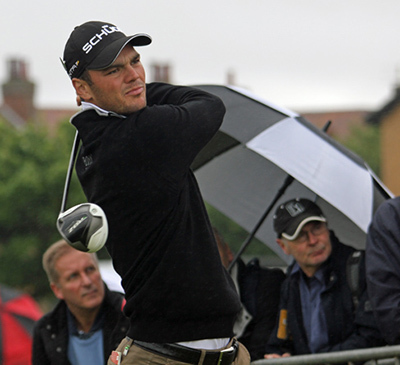 Martin Kaymer 18/1 – with Coral – stated, “In my career I’ve only maybe twice, hopefully three times, a chance to win a gold medal. The majors, I will have a lot more. I have time to win one of those again. “So this year I would definitely take the gold medal. I think that says enough about how high the German ranks a gold medal and I think he will be in one of the final pairings come this weekend.